However, a chance meeting for Jake with, not one but, two of his musical idols ensures life will never be the same again. A dark twist of fate forces Jake to confront the demons of his past and takes the Silver Lake family on an emotional and intense journey. As rock ‘n’ roll, love and family intertwine to perfection, will Silver Lake emerge unscathed? Will the bonds of friendship hold true? I was given an advanced copy of this book in exchange for an honest review. I have read Coral’s previous novels in this series so was happy to find out I would be reading book 3 for her. 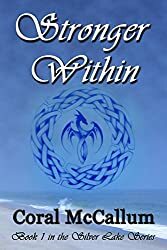 I would suggest reading the other two books first so you get a sense of the characters and find out a bit more information about their backgrounds. I couldn’t put this book down, I wanted to find out what happens next and it certainly did not disappoint. I hope Coral has many more books to come as she is such a brilliant writer. 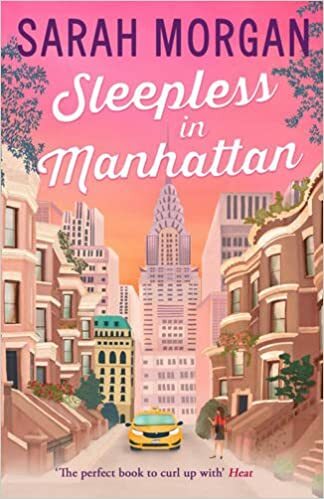 When her boyfriend lets her down one time too many, Brooklyn bookstore owner Bea James makes a decision – never again! No more men, no more heartbreak, and no more pain. Psychiatrist Jake Steinmann is making a new start too, leaving his broken marriage behind in San Francisco. From no on there’ll just be one love in his life: New York. At a party Bea and Jake’s paths cross. United by being the only two singletons there, they make a pact: no more relationships…. 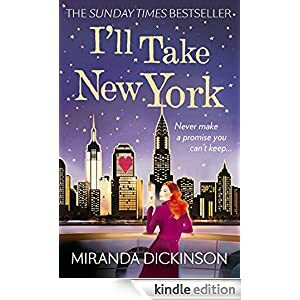 I loved this book, I have only ever read one of Miranda’s books before and quite liked it. 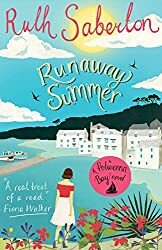 I know it is predictable what is going to happen early on in this book but Miranda has written it well so that it didn’t really bother me.I think the main character Bea is lovely, i mean who wouldn’t fall for Jake he sounds utterly gorgeous and a decent kind of guy. I love the way Bea and her Gran write letters or emails to each other and that it is written in a different font, it somehow makes it extra special. Bit of a shame the plot was predictable but I totally loved it no matter. The cover is gorgeous too, it is a must if you like chick-lit.